Tinks, who fought so hard for life lost her battle on the 20th of December. 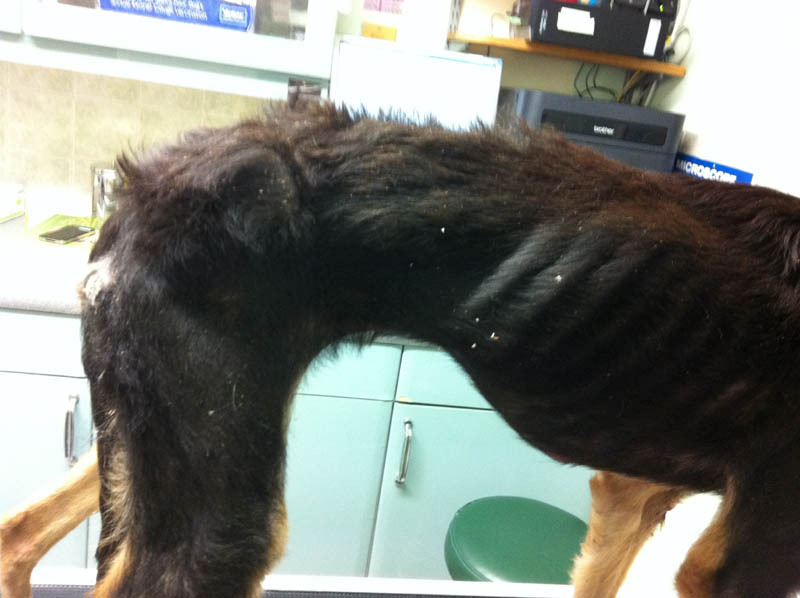 She was the most emaciated dog the vet has ever seen. 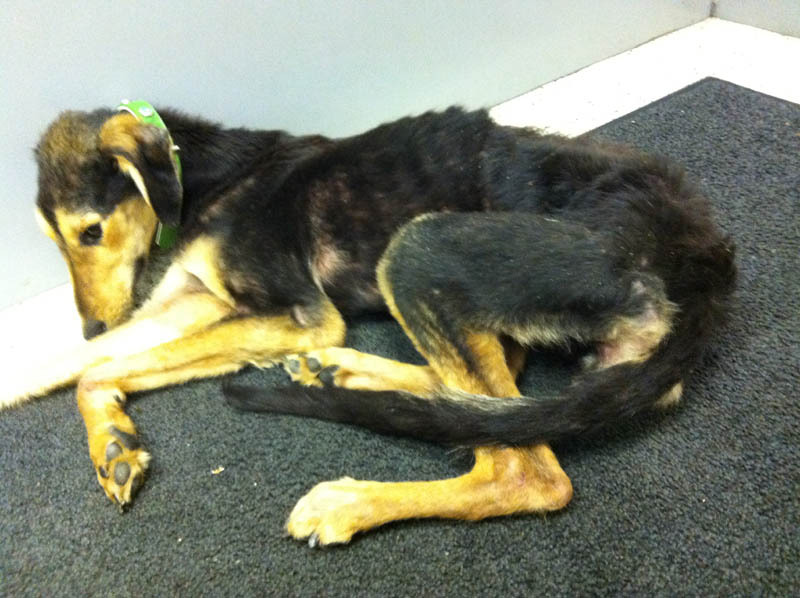 She was dumped at a police station, the finders said they found her but it was more likely their dog. There was to much damage to her body because of the neglect she has been shown throughout her short life She was only around 18 months old. If you would like to make a donation, you can do so via the Donate Button on this website.